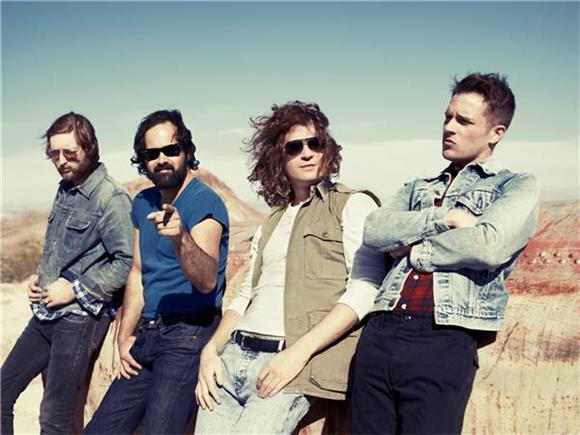 As has become their holiday tradition, the "out of album cycle" the Killers have returned with a new Christmas themed song and music video. They've got a new Bruce Springsteen-esque (which has been the path the Killers' sound has been charting since Battleborn) track called "Dirt Sledding" with a very Bad Santa-esque video that starts to indulge in some fantastical flourishes before it's all said and done. Stick around for an appearance from Academy Award-winning actor Richard Dreyfuss.